Osiris skid plate by Evolution Import, Inc specific to the B7 Passat with TDI engine built between 2012 and 2014. Because most VW oil pans have only a few inches of ground clearance, these are a good idea at stock height and a necessity for lowered cars. 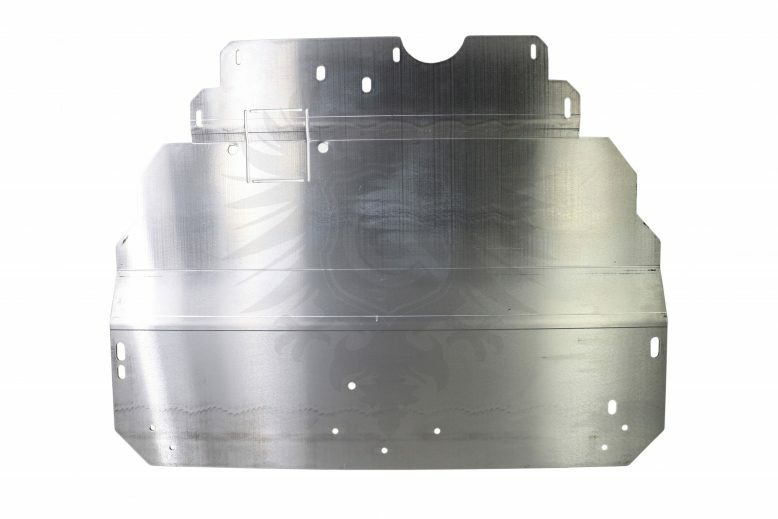 Protect your fragile oil pan from hazards such as road debris, manhole covers, and speed bumps. Evolution tests their products in extreme conditions, including -40° Canadian winters.